Opera 54 stable was released today with some new features. Here’s how to install it in Ubuntu. 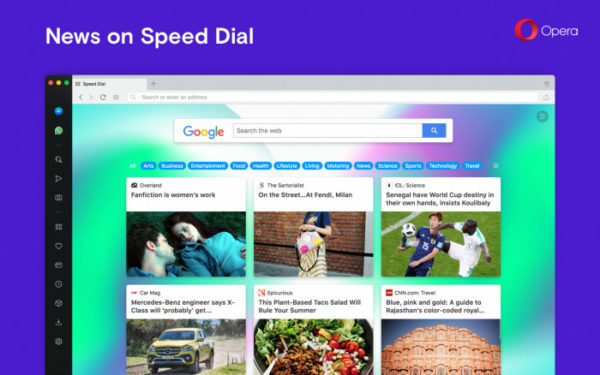 Display news feed below your regular Speed Dial folders (enable it in Easy setup). 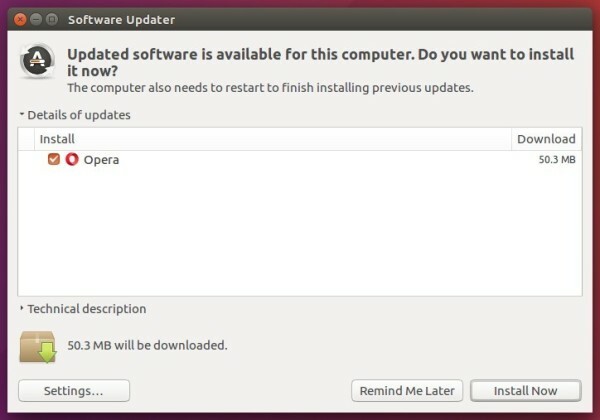 Add “Update and Recovery” in Opera Menu to check browser updates, and reset browser settings. Updated to Chromium version 67.0.3396.87.